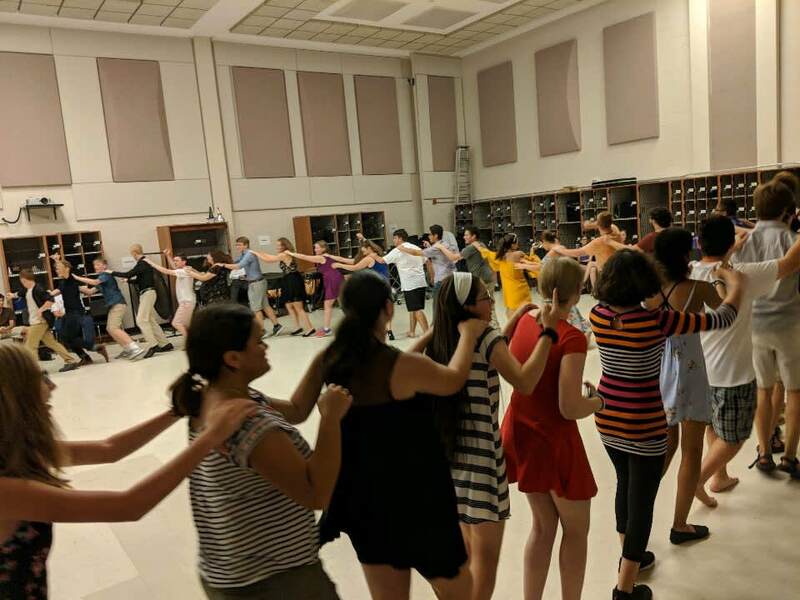 Founded in 2016, the OSU Summer Music Camp offers young musicians the unique opportunity to immerse themselves in music for a week with other students who share their love of music. Our region’s public schools struggle to keep music programs alive despite budget cuts and curricular challenges. As a university music program, it is our duty at OSU to support the heroic efforts of public school music teachers by providing educational opportunities to engage, enrich and inspire the young musicians of Oklahoma and the surrounding states. 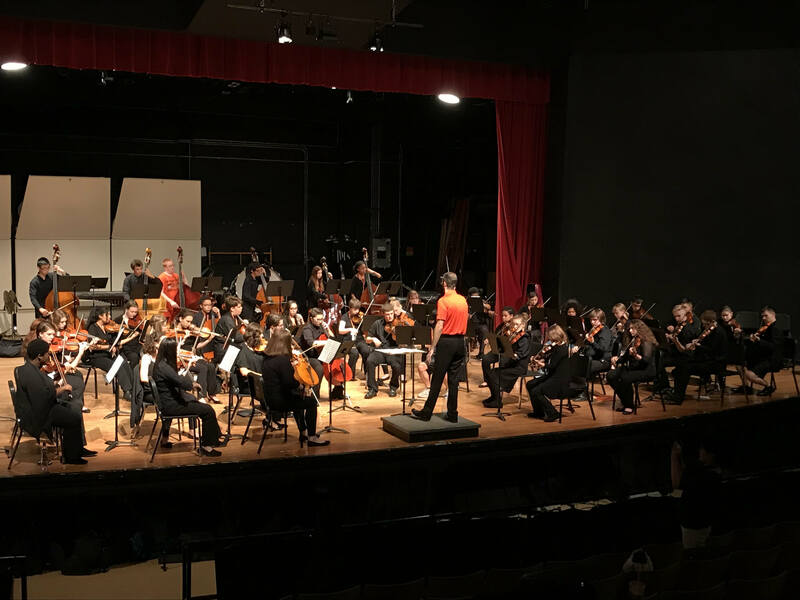 During our third year of camp, we welcomed 140 high school musicians to the OSU-Stillwater campus for five days of lessons, sectionals, rehearsals and classes, all culminating in a final concert featuring the camp Band, Orchestra and Piano divisions. Campers hailed from Oklahoma, Kansas, Missouri, Arkansas, Texas, and Illinois. Our camp provided these musicians with a life-changing intensive and comprehensive musical experience at the collegiate level. 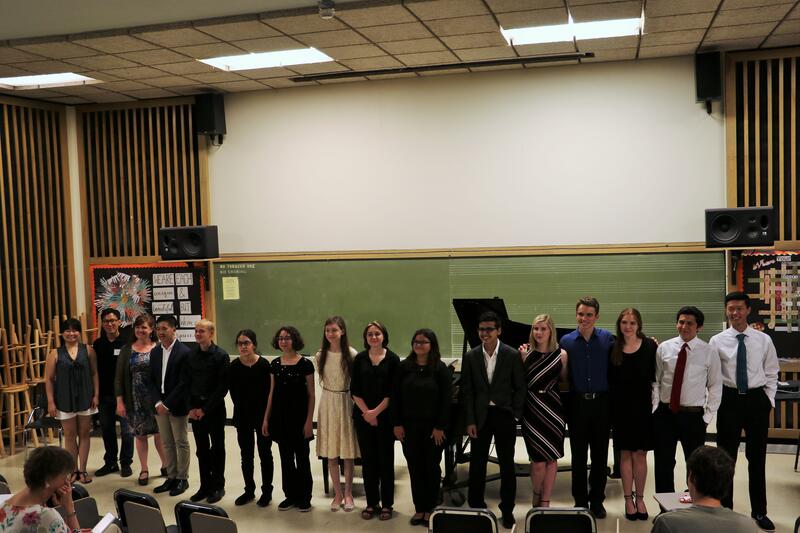 Students studied with OSU Greenwood School of Music Faculty. Our hope is that the campers were able to take the fruits of this experience back to their public schools and inspire other students with their leadership. Our goal is to make this musical experience available to as many students as possible. However, we cannot achieve this without your help. For many families, paying for their children to attend summer camp is a luxury that they cannot afford. Additionally, we would like to reward those exceptional students who have participated in their state’s All-State Honor Ensembles and want to attend our camp. Would you be willing to make a donation to help give a student a life-changing musical experience? Gifts of all sizes will move us toward our goal of helping young musicians realize their artistic potential. The OSU Summer Music Camp was founded in 2016, so your gift of $16 honors the beginnings of our camp and supports students attending camp on scholarship. With your gift of $22, you'll pay for one day of housing in the dorm for a camp student. We will honor your gift with a social media shout-out! Your gift of $60 will pay for a student's lunch for the duration of camp. To thank you, we will send you a personalized note. Your gracious gift of $100 will support an All-State Scholarship, allowing a student who has placed in their state's All-State Honor Ensemble to attend camp for a reduced fee. To thank you, you will receive a personalized thank you video from a camper. With your kind gift of $240, you will fund 50% of a student's camp costs. To thank you, we will send you a video featuring highlights from the 2019 Camp. Your generous gift of $480 will fund 100% of a student's camp costs. To thank you, we'd like to invite you to audit a rehearsal or class during camp.